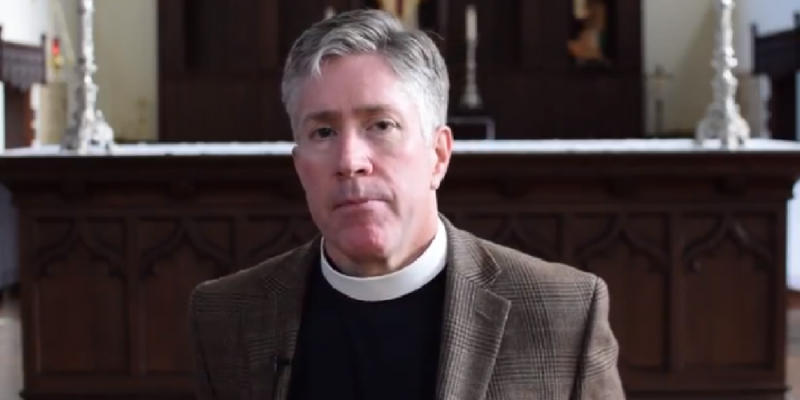 Dudley has been outspoken in his opposition to LGBTQ rights: He left St. John’s Episcopal Church after a decade in 2005 after the Episcopal Church’s ordination of a gay bishop. Nearly half of the 1,500 congregants joined him when he formed a new church, St. Peter’s Anglican Church, which is affiliated with the Anglican Church of Uganda. 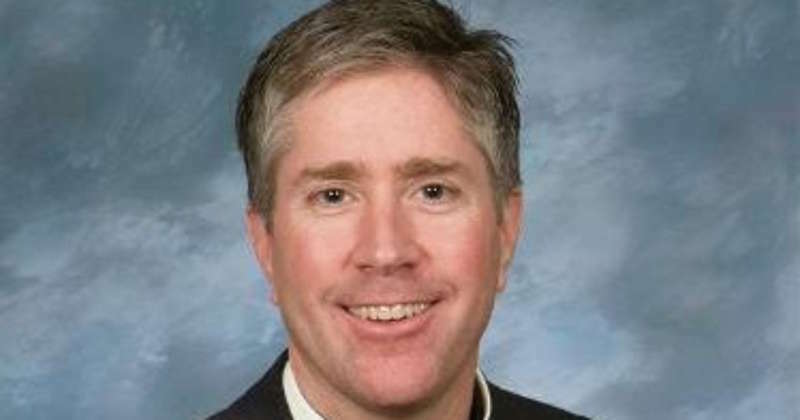 St. Peter’s senior warden, Budd Kneip, will become the leader of the congregation in the absence of a rector. 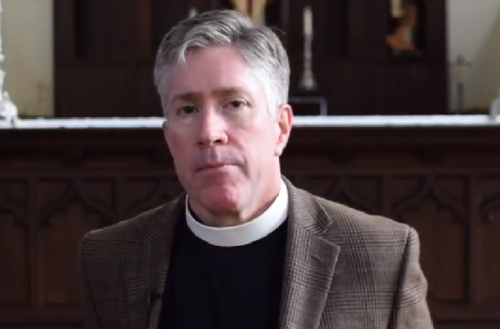 What do you think of the resignation of this Anglican minister?